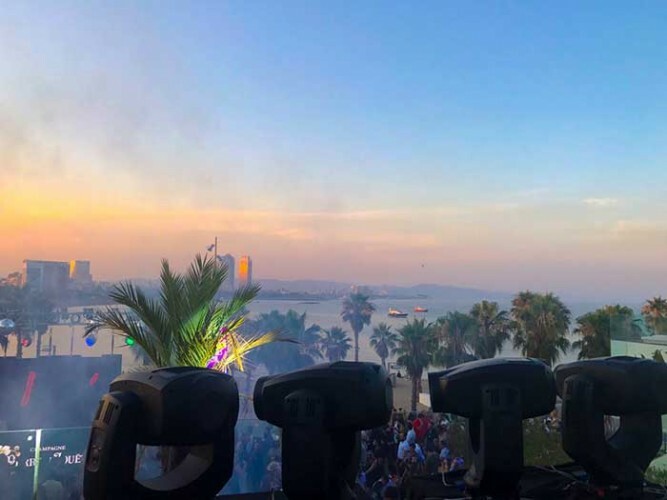 Taking part every Sunday between 10th June and 19th August 19, the season kicked off in perfect fashion with Erick Morillo, and also features the likes of Roger Sanchez, Sam Divine, Claptone and many more. 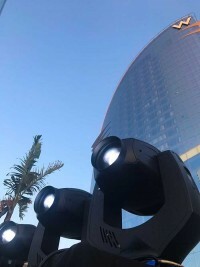 It was back in March that the partners of PI Sound decided to acquire their GLP lighting equipment from Monacor Iberia since they were continually carrying out events of all types, where lighting played a leading role. 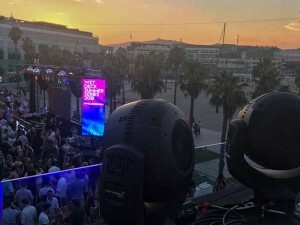 With the support of Monacor Iberia, the GLP fixtures have taken centre stage at this famous pool party, where the GT-1, X4 L and X4 lit the Barcelona sunset to the rhythm of the best dance music of the moment. 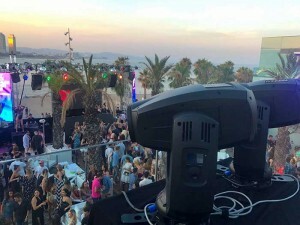 PI Sound lighting designer, Jorge Morales, highlights the GLP products: "That offer you endless possibilities for any type of event.” He went on to say, “In our case, whether entering a congress hall for a corporate event, or a house / dance music festival, the possibilities offered by the hybrid GT-1 are endless.